View the full flyer by clicking here. 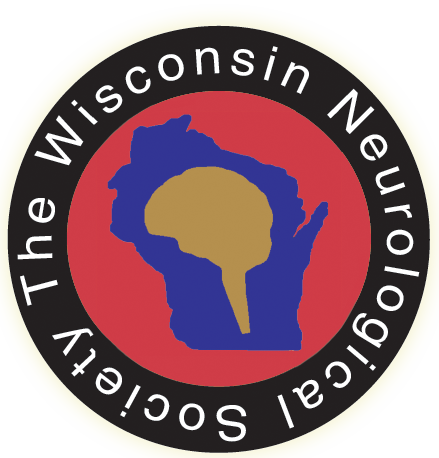 This activity has been planned and implemented in accordance with the accreditation requirements and policies of the Accreditation Council for Continuing Medical Education through the joint providership of The Medical College of Wisconsin and the Wisconsin Neurological Society. The Medical College of Wisconsin is accredited by the ACCME to provide continuing medical education for physicians. The Medical College of Wisconsin designates this Live Activity for a maximum of 9.0 AMA PRA Category 1 Credits™. Physicians should claim only the credit commensurate with the extent of their participation in the activity. The Medical College of Wisconsin designates this activity for up to 9.0 hours of participation for continuing education for allied health professionals. Rooms are available at the Osthoff Resort at the special group rate of $139 for one bedroom suites or $159 for two bedroom suites. To guarantee this rate, and to ensure a room will be available, reservations must be made by September 19, 2018.